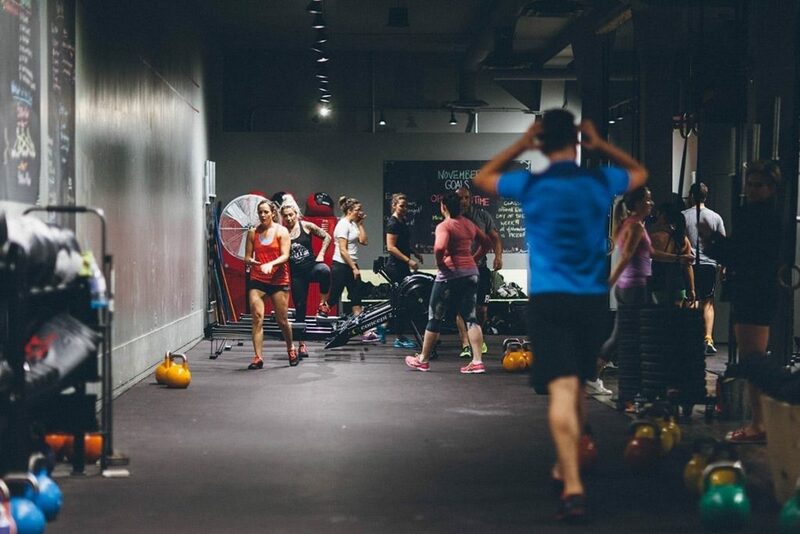 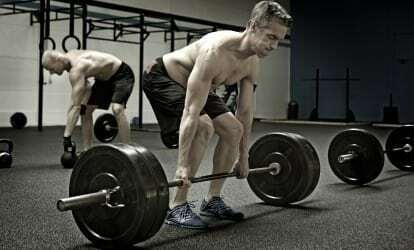 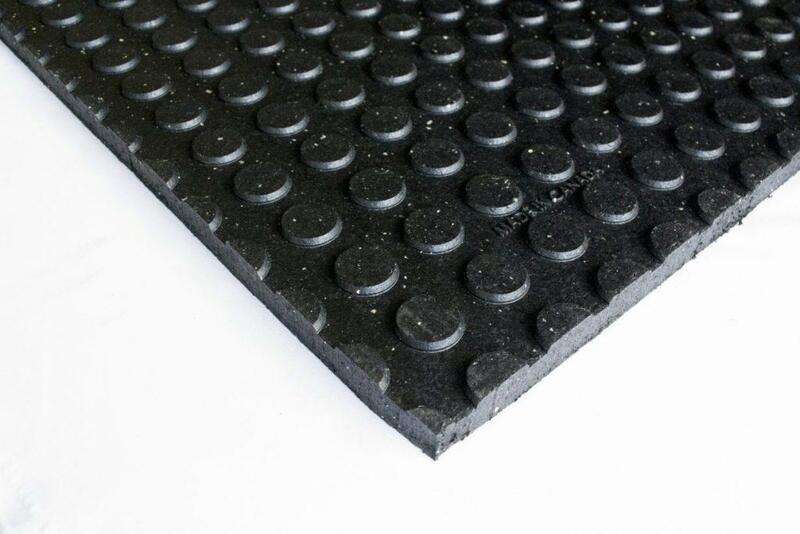 Perfect Surfaces rubber gym floor products are the ideal surface outfitting CrossFit box. 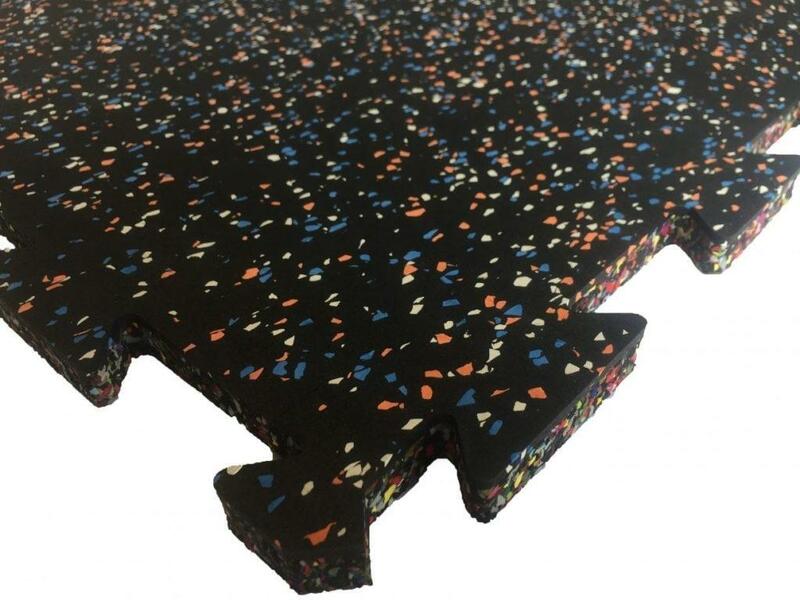 We have an extensive product line for gym flooring, which includes rolled rubber, sheet rubber and interlocking rubber floor tiles. 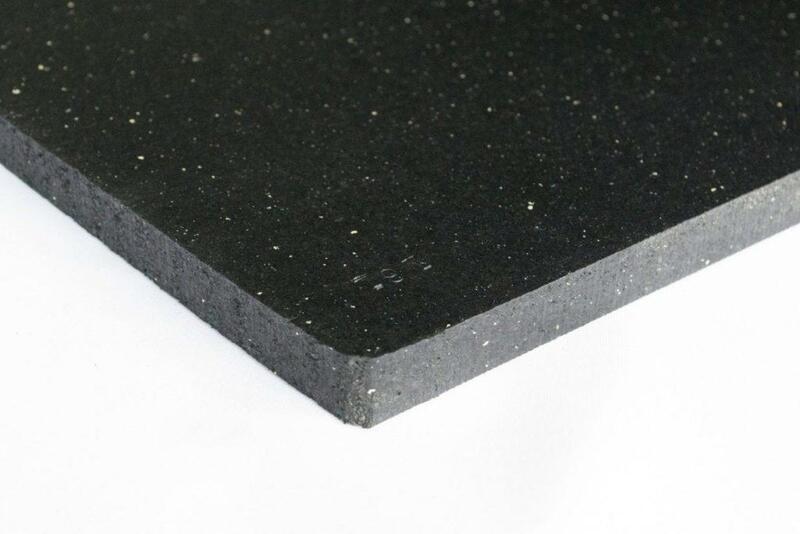 With a variety of colour options to choose from and various thicknesses to suit a multitude of surfacing needs, our dynamic range of rubber products are designed for high impact training for the most elite athletes that want to push the boundaries. 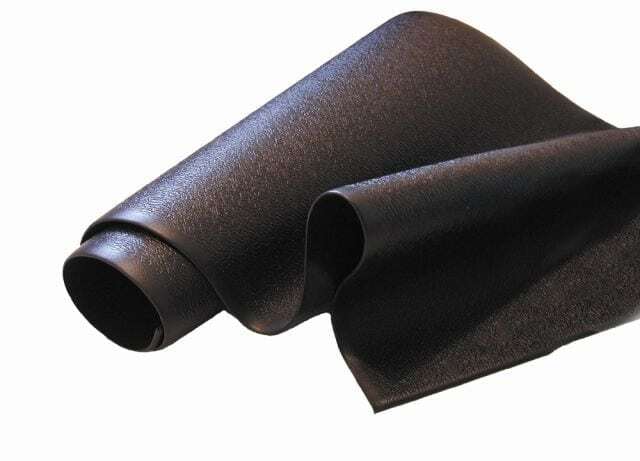 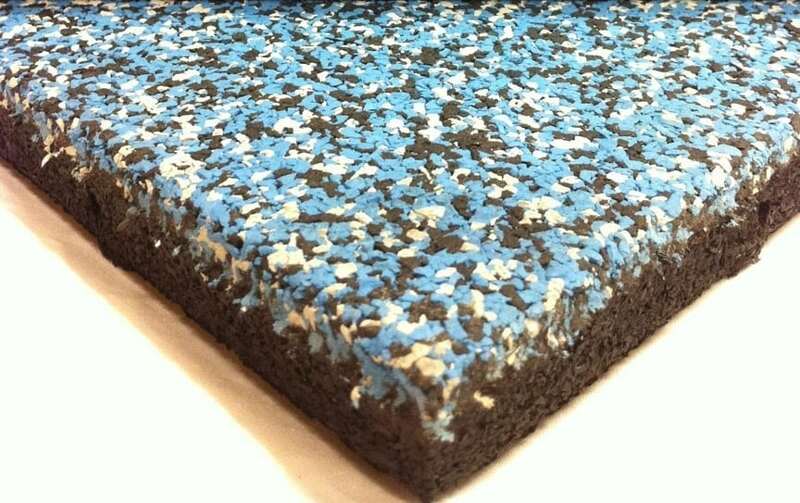 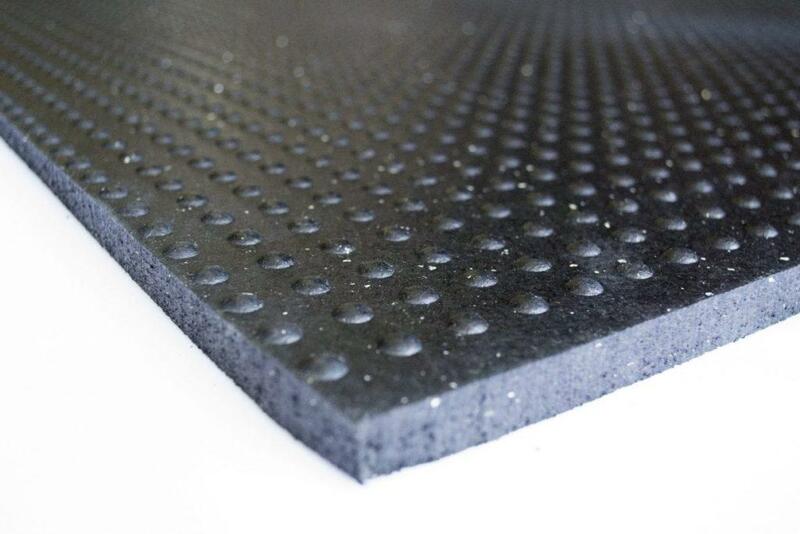 Our rubber flooring is designed to absorb impact and ultimately eliminate noise and vibration. 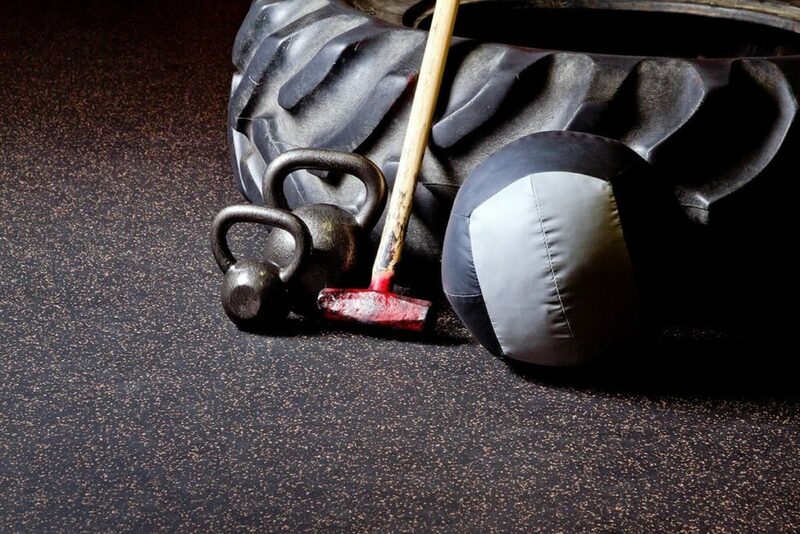 From rubber CrossFit mats, rolls and tiles, to the best athletic training turf on the market, we understand that CrossFit requires flooring that is just as strong as its athletes.